Sociedade Mineira de Catoca (Catoca Mining Society), the largest diamond company in Angola, is responsible for 75% of the diamonds mined in the country, this is according to the Deputy Director-General for Finance, Mr António Galiano Celestino who made this recent statement in Saurimo, the capital of Lunda Sul province,. He added that with the achievement of independence and effective peace in 1975 and 2002, respectively, Angola became one of the world benchmarks for open cast diamond exploration, where the Catoca Mining Society, the fourth largest kimberlite on the planet, has stood out. Sociedade Mineira de Catoca Lda is a diamond mining, exploration, recovery and sale company, made up of Endiama (Angola), Alrosa (Russia), LLV (China) and Odebrecht (Brazil). In addition to the Catoca kimberlite, which operates in Lunda Sul, the company has a majority stake in concessions such as the ones in Luemba, Gango, Quitúbia, Luangue, Vulege, Tcháfua and Luaxe. 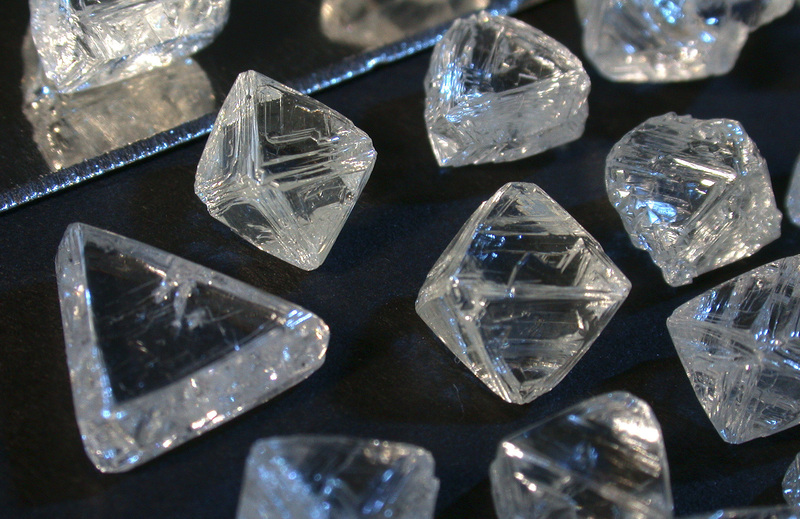 Meanwhile, Australia’s Lucapa Diamond Company announced that it had reached a record breaking sale of diamonds mined in the Lulo concession. The Lucapa Diamond Company has Endiama and private enterprise Rosas & Pétalas as partners at the Lulo concession. According to the statement released, the company earned US$8.3 million from the sale of 1,864 carats of rough diamonds. This is an attractive price of US$4,452 per carat, the highest obtained to date from the sale of diamonds mined in that concession, except for a diamond with 404.2 carats sold for US$16 million last February. The Lulo concession, owned by Sociedade Mineira do Lulo, in which the Lucapa Diamond Company controls 40%, is located about 150 kilometres from the Catoca mine, the fourth largest in the world.